Here is where you’re going to find hopefully all the information you’re going to need with regards to the Basium. The product info, the reviews, and where you can get hold of them. I will update this regularly. Where can I get the Basium? Bought a Basium and put a Bonza 1.5 rda in squonk mode on it ,now the bottle assembly leaks. It seems the rail system is not sitting properly. Not sure who I should talk to about getting this issue resolved. Hi, as with any purchase, the first point of contact for any issues should always be the place you bought it from. This mod is absolutely awesome except that it doesn’t have a screen dimmer or a stealth mode. It’s driving me nuts when I’m squonking in my bed at night because it’s so bright and the screen stays on forever every time. Since there’s no way to update the thing it means it’s an unresolvable issue. Things maybe to address in future builds. Otherwise I love this thing. I will buy more if you fix those issues. What a brilliant product by the way , I love it but use many tanks and want to inter change juice more. hi Biker. is Basium regulated? 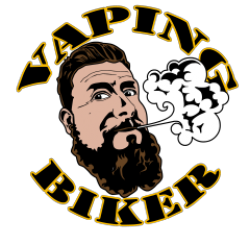 is it a lot safer to use than other Sub-Ohm Vaping? such as less risk of explosion hazard etc? thanks! Just decided to start squonking after ages dripping. After much thought I narrowed down to this and the Rage. I am so glad I went for this. Just arrived today and already refilled 3 times in the 3 hours after getting home from work. 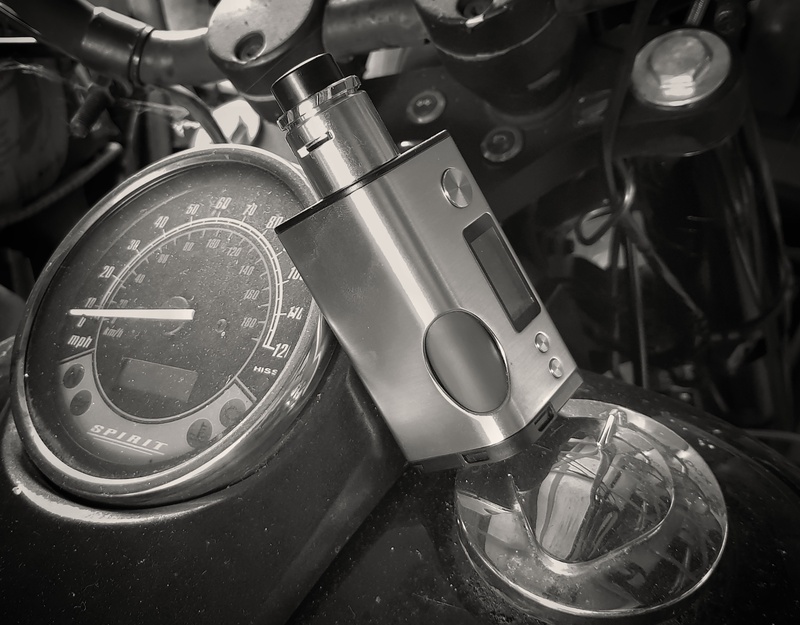 What can I say – perfect in every respect, I was dubious about only the bottom battery door after only using Minikin/Minikin Boost but even that seems solid (barring the play in the hinge, but that’s not a problem when shut. I had my basium for about 3 months and my screen went out I don’t know what the problem is but I’m bummed this was my all day squonker. My Basium arrived yesterday. Everything I hoped for – easy to use, solid, no extra bells or whistles, battery life is second only to my minikin v2. Now I can happily squonk away while watching MNL. Into month 10 of no smoking, after 35 years – the Basium will carry me forward. Good work, sir. Hi buddy, been having some problems with my Basium. No atty came up and then ohms all over the place. When I took the carrier out it looks as if the metal connector that goes into the seal was bent. So I stuck the bottle on the spare carrier and everything seems ok.
Got mine from myfreedomsmokes.com yesterday and it is, without a doubt, the best dual battery, regulated, squonker I own. My previous favorite – by a very large margin – was the Drone and this exceeds it in every way possible. Nice work, Dean. Picked mine up today in the stainless finish fantastic mod green one next. Waiting for it to be on sale in Australia but still says “sold out” or not found on any Australian website has said that before release just assumed it would be until it was released.. disappointed looking to the sites every day still nothing! It cant be sold out before it was even put on the sites! 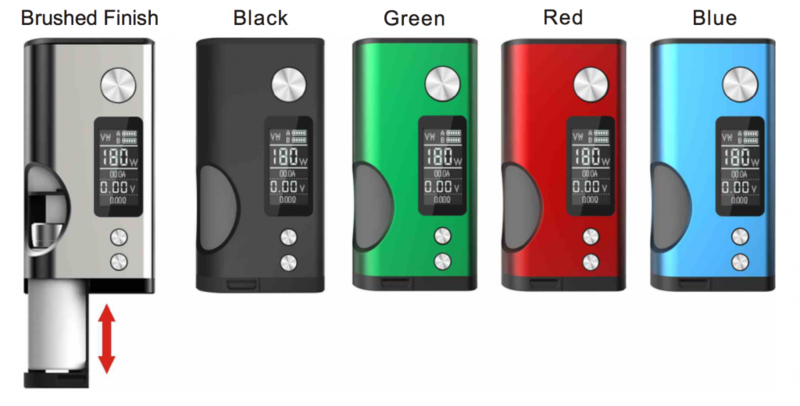 I ordered one in Australia from Juice Cartel, they only have red ones left. The rest are sold out.